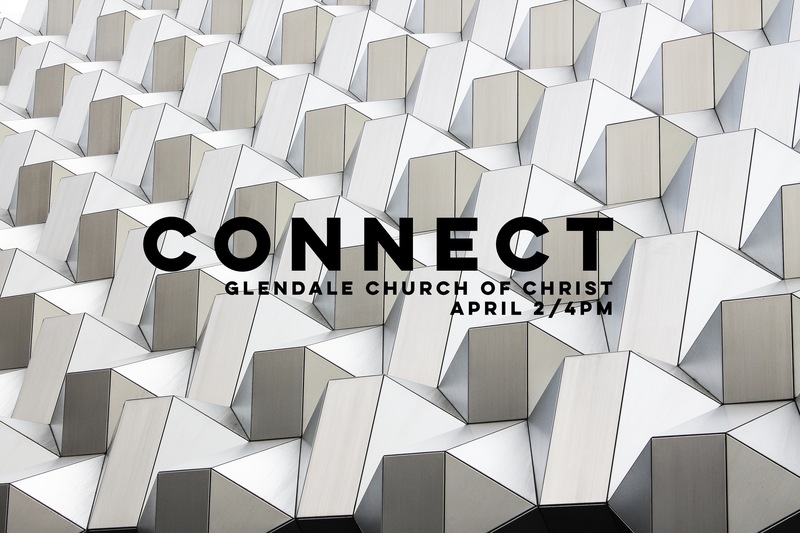 Connect with students and youth groups from the LA area as we build Jesus centered relationships. At every CONNECT we have a theme that our worship, prayer stations, and activities center around. Join us as we engage in answering this important question: who will we be together? Much of the Bible tells of the story of the Israelites as God forms them into a “chosen people, a royal priesthood, a holy nation.” At this event we will discuss core values, what the implications are of being a follower of Jesus, and share in a very intentional thanksgiving meal. Dinner will be provided (Baked Potato Bar). We will end the night with a fun game of Bunko including prizes! Contact Lars Coburn at lars@glendalechurchofchrist.org for additional information. This entry was tagged connect, teen, youth. Bookmark the permalink.